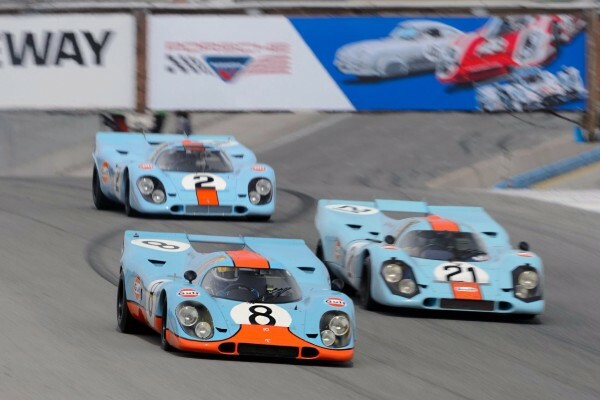 Porsche Cars North America (PCNA) and Mazda Raceway Laguna Seca announced today the latest race groupings and competition applicant information for the four-day “family reunion,” September 27 through 30, 2018. Following tradition, Rennsport Reunion VI will once again reunite the cars and drivers that together have written a large part of motorsports history over the past 70 years. 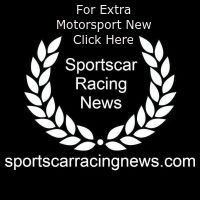 Enthusiasts interested in registering their Porsche race cars for competition at Porsche Rennsport Reunion VI have until April 1, 2018 to apply at www.mazdaraceway.com. A selection committee will verify proper livery, mechanical correctness and historical race provenance.